Join the Mountain of Hope Half Marathon Trail Run! Ready, get set, go! Mountain of Hope 2013. The Mountain of Hope campaign is about one person’s efforts to make a difference. The world is not always fair, and there are many people who step up in order to make a difference in society. One of those people is Lee Pitzel. After an unfortunate accident of a close family member, Lee decided to make a difference in this world by helping the people in our society who’s job it is to help us all. Raising money for the Firefighters Burn Unit at the General Hospital in Regina, Saskatchewan, Canada, Lee has worked tirelessly to raise money to help the Burn Unit in their continuing efforts to assess and assist in the recovery of burn patients. The Burn Unit is located in the Regina General Hospital. The Firefighters Burn Unit is attached to a 30-bed surgical unit at the Regina General Hospital. The Nursing staff on 6A are dually trained and provide care to surgical patients as well as providing support and specialized burn care to patients who are recovering from burn injury. The burn unit is a 3 bed unit, fully equipped with state of the art treatment facilities. Every year, hundreds of people get burned to the severity of requiring medical attention. With compassion and caring, the staff that work in the burn unit at the RGH work tirelessly to make sure that these burn victims are taken care of, and recuperate to the best possible outcome. The burn accidents and recovery are often very painful, and the dedication of RGH staff make sure that the burn victims get the best of care. Proceeds from the Mountain of Hope Run are donated to the Burn Unit, through the Hospitals of Regina Foundation. The Mountain of Hope run takes place annually at White Butte. 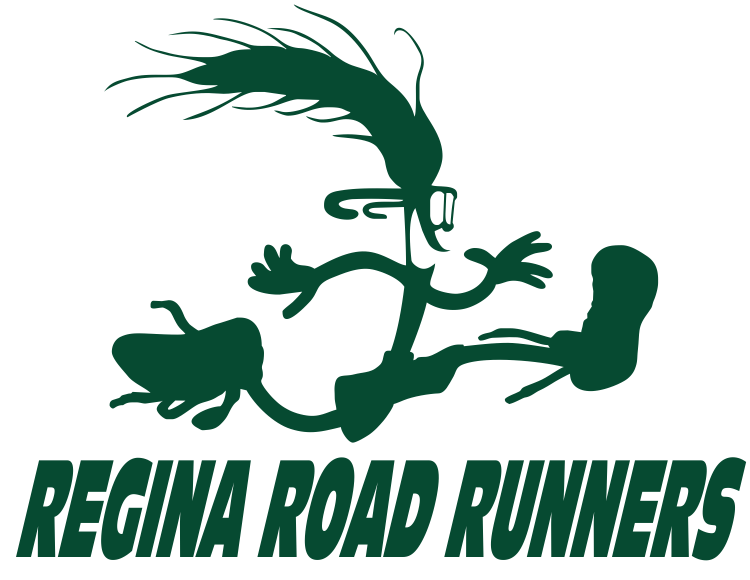 The Regina Ski Club has some amazing trails there, and some of these were mapped into a half marathon run, making this run very scenic. 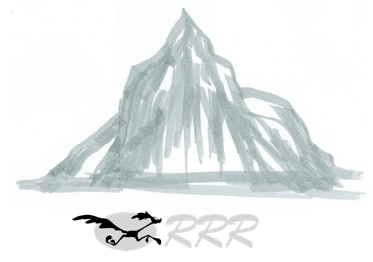 There is a good chance you will see wildlife on this run. At the same time, the trails are very flat,which makes the run easier to enjoy. The winding in and out of treed areas means that you are not continually in the sun and heat. This is an excellent opportunity to test your running skills in a magnificent environment, while at the same time helping out an extremely worthwhile cause. This is fun, challenging trail run! Cost: $30 until June 1st, $40 after June 1st. $5 discount for members of the RRRC. Race fees are non-refundable, but registrants who are unable to compete are welcome to use our Facebook page to seek a buyer (at or below cost). Race Cap: 100 registrants – register early. Current news on Mountain of Hope. Registration is available on-line, starting in early March, at RaceRoster.com. Sign up to follow the blog to receive updates. All participants will receive a post race meal – chilli! All finishers will receive a finishers award. 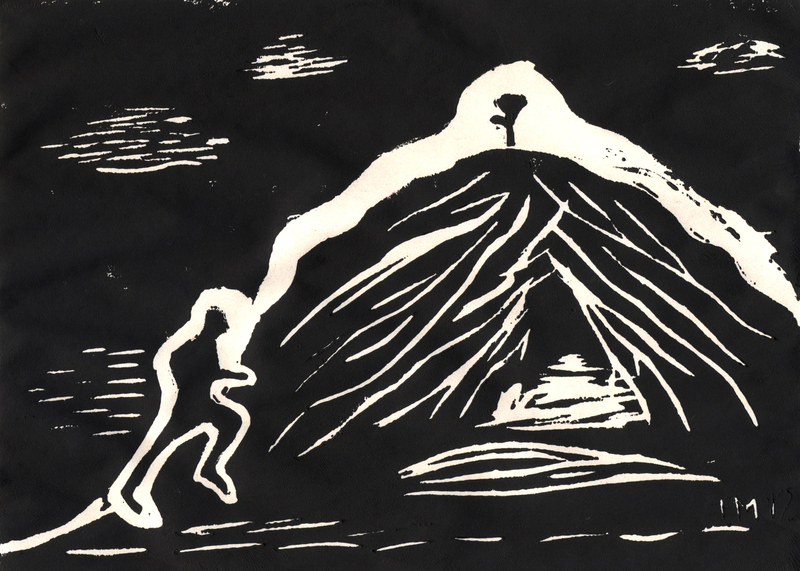 The Mountain of Hope is held each summer in White Butte, just east of Regina. The run is held on the White Butte ski trails. The elevation changes are minimal, but it is often wet. The 2011 run had to be canceled due to excess water on the course. As a trail run in the country side, there are also many bugs and mosquitoes, so bring lots of bug repellent and prepare to get your shoes wet. 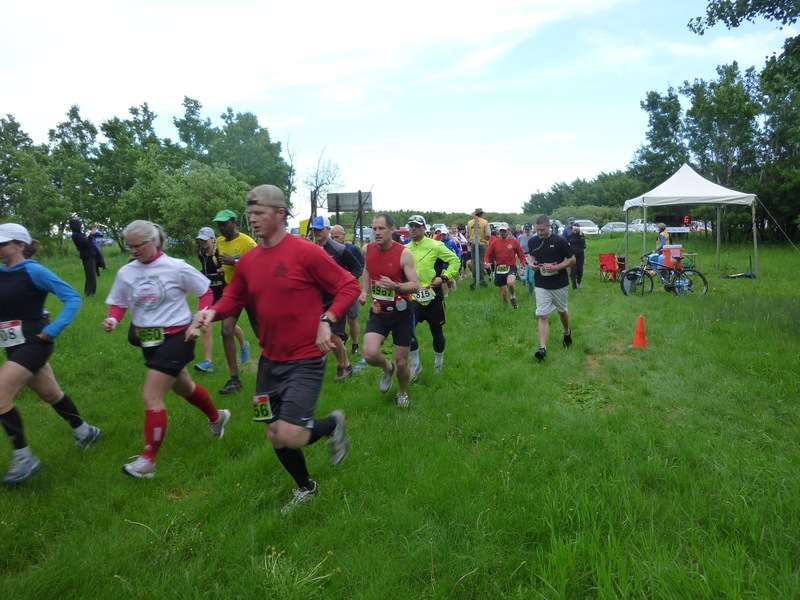 There is always a great hot meal after the run with lots of comraderie so make sure the Mountain of Hope trail run is on your race calendar for next year!